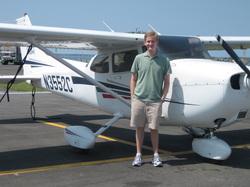 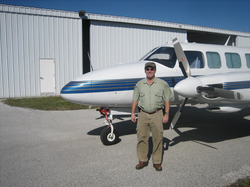 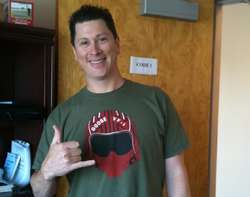 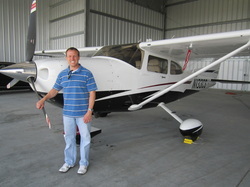 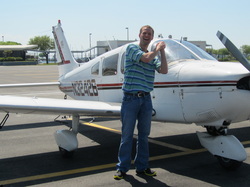 Tony just finished his Piper Malibu Initial course at SIMCOM...congrats on your new airplane! 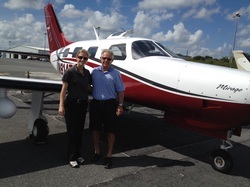 * This couple recently purchased a 2010 SR22...after a few years out of the cockpit they took to the skies and are enjoying their sweet Cirrus! 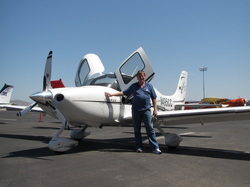 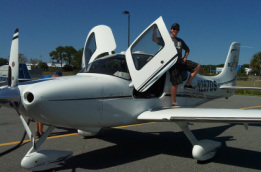 *Jack is really enjoying his Cirrus SR22! 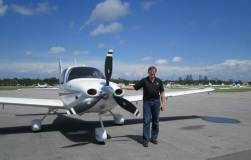 *JetBlue Pilot adds Cirrus Aircraft as one of his favorite airplanes to fly! 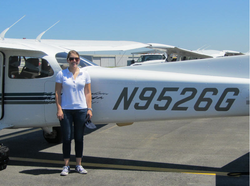 Sharon Chapman - First Solo!